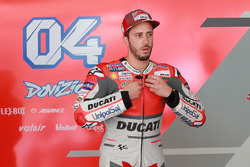 Andrea Dovizioso says he was relaxed about the prospect of Ducati’s controversial winglet being banned after his victory in MotoGP’s Qatar curtain-raiser. 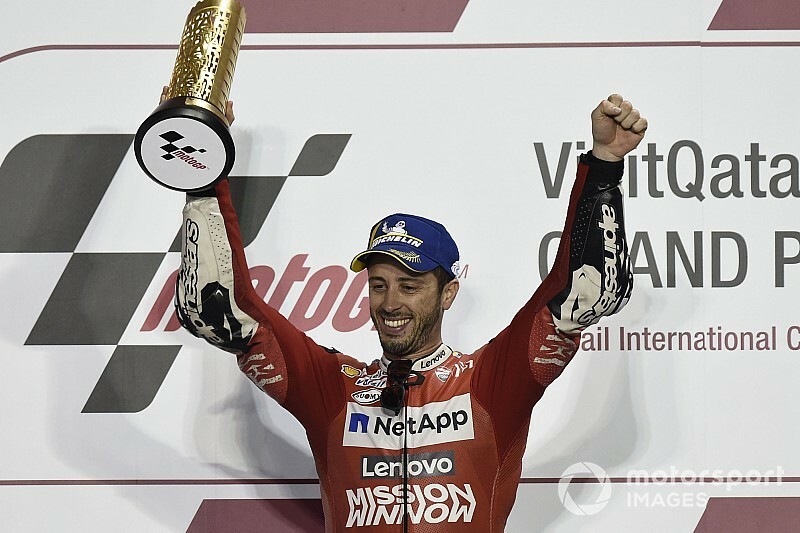 The Italian rider’s victory was declared final earlier this week as the FIM rejected the appeal lodged by Honda, Suzuki, Aprilia and KTM after their initial protest against the Ducati appendage was thrown out by the Qatar stewards. 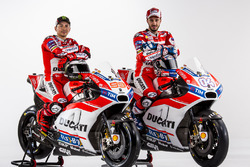 But Dovizioso says the winglet – officially in place for rear tyre cooling, although Ducati’s rivals are adamant it creates downforce – did not have a material impact on his success. “I wasn’t worried about the points,” said Dovizioso. 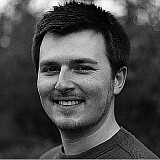 “In the worst case, they didn’t give us the possibility to use the piece in future. “About that, I wasn’t too worried, because we [only] put that piece [on the bike] in warm-up. Also we don’t have a lot of data about that piece. Marc Marquez, Alex Rins and Valentino Rossi were all asked if they expected their respective manufacturers to follow suit and adopt a winglet of their own. 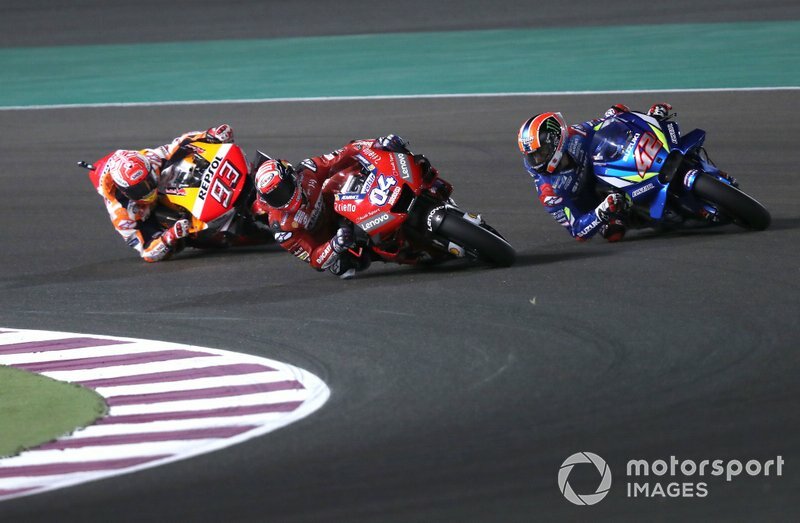 Marquez said he expects every manufacturer to trial a version, but doubted its effect on the performance of the Ducati in Qatar. “For sure [Honda] are trying to analyse,” he said. “They are trying to understand which is the function specifically [of the winglet] and where you can improve with that. Suzuki rider Rins added: “For sure, when one bike has a different thing, all the manufacturers are trying to do the same. 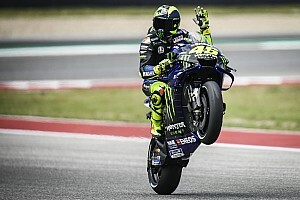 Rossi said it would be “clever” to try to emulate Ducati but added he was unaware of any specific Yamaha plans to do so. Ducati’s device was in part inspired by a similar device used by Yamaha in last year’s wet Valencia finale, albeit to disperse water, rather than to create downforce. Maverick Vinales said this part would have to be redesigned for it to have a similar effect to the Ducati winglet when asked about the possibility by Motorsport.com. “What we have is for the rain, when there is a lot of water on the track to [disperse] the water before it arrives to the tyre, to not make this aquaplaning,” he said.